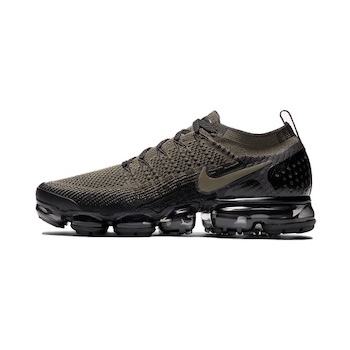 Over seven years in the making, the Nike Air VaporMax Flyknit 2 Snake places your foot directly on Nike Air technology. By removing layers and providing cushioning only where needed, it delivers the lightest, most flexible Air Max running shoe yet. 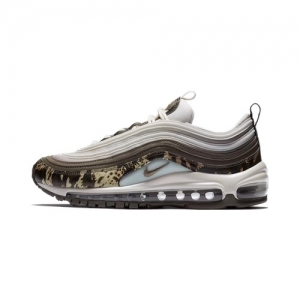 This version delivers animal-inspired "Safari" pack colourways.